Who’s ready for an egg-cellent Easter? 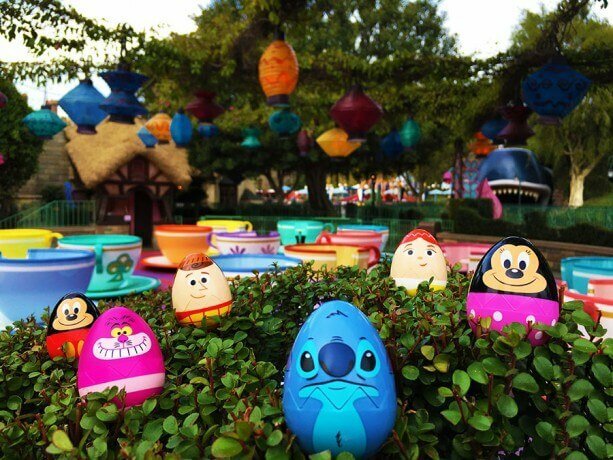 Disney Parks Blog reported today that the Egg-stravaganza spring event at Disney Parks will be returning to the Disneyland Resort, at Disneyland park and Disney California Adventure park, as well as the Downtown Disney District. Egg-tastic! Orlando fans, rest easy: it’ll also take place in Epcot at the Walt Disney World Resort. 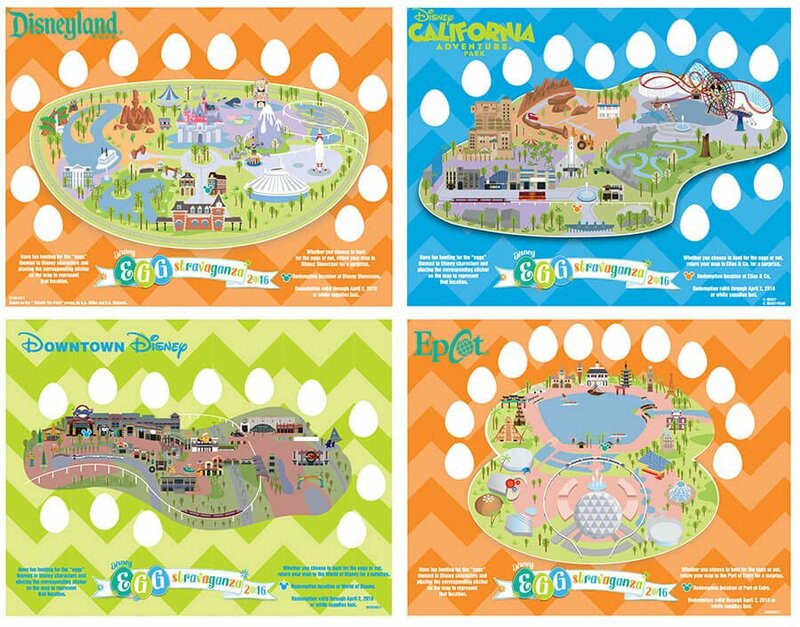 For those who have never hopped through the parks for eggs before, let’s break it down: From March 2–27, 2016 (or while supplies last), you’ll have the opportunity to search for special hidden “eggs” themed to Disney characters and place the corresponding sticker on your handy-dandy Egg-stravaganza map to represent that location. Maps and stickers will be available for purchase at $5.95, plus tax at the following locations. Will you be hunting eggs this year? Have you ever? Tell us about it in the comments below!